In the first event on Friday 2 March at 9.00am Joe Flanagan, a Pro Ride coach, will share his enthusiasm and knowledge in an half day ride out incorporating skill sessions. Joe Flanagan is one of the three Trippin Fellaz, together with his brother Sam Flanagan and Ali Parkin, who love to combine their favourite pastimes of travel, climbing and riding to produce amazing image and video content. 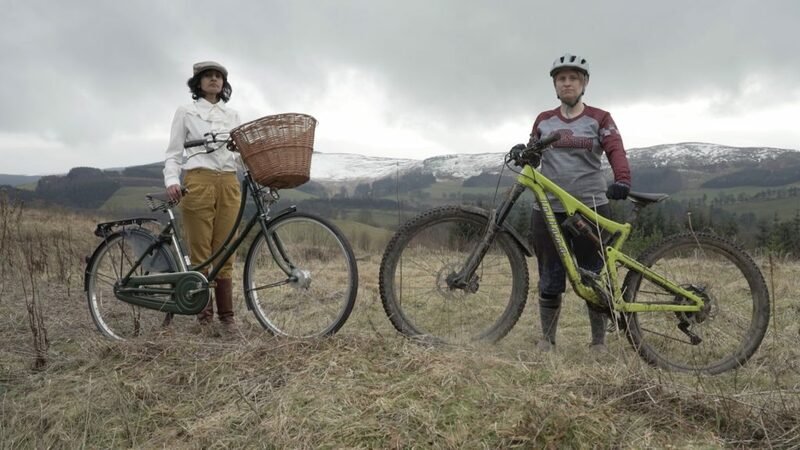 At 9.30am Aneela McKenna from Go-Where Scotland and Lynne Armstrong from Air Maiden will be sampling the incredible riding of Deeside in a half day guided ride for women, from ribbons of sweet single track to ancient drove roads and long forgotten tracks, finishing with tea and cake back in Braemar. For the ride Juliana Bicycles demo bikes are available as well on a first come first served basis. Aneela and Lynne are back on Friday afternoon at 3.00pm with a talk to celebrate the legacy of ‘bicycling for ladies’. 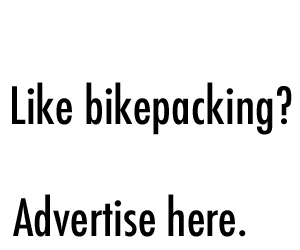 They will take the festival audience on a journey of bikes and their role in women’s emancipation. In the spirit of the suffragette movement and penny farthings, they share sisterhood giggles, personal stories and their passion for the simple act of riding bikes. 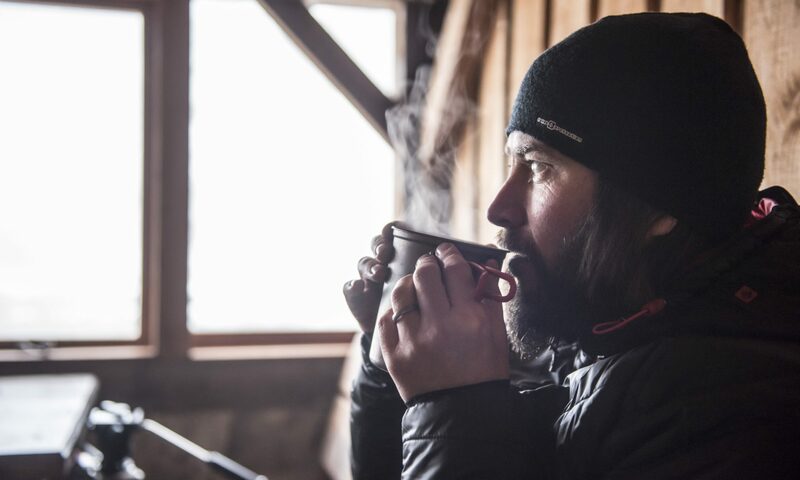 The day finishes at 7.30pm with an inspiring talk by Bikepacking Scotland’s founder Markus Stitz, who in 2016 became the first person to cycle the world on a singlespeed bike with bikepacking bags. 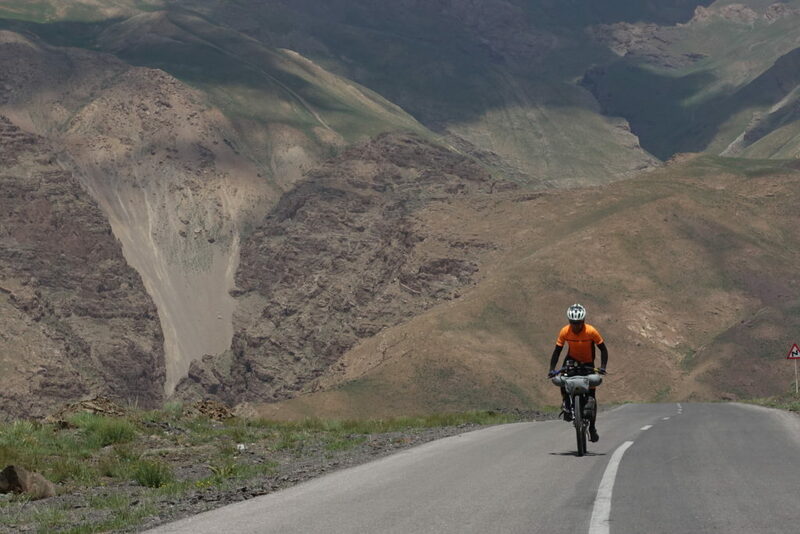 During his 34,000km journey from Edinburgh through 26 countries he saw the Aurora Borealis in Iceland, braved minus 17C in New Mexico, crossed the Australian Outback, cycled through 40C in Thailand, climbed up to 3150 m in Iran, cycled the Anatolian Highlands and the Alps and rode the famous cobbles of Flanders. All to prove that it can be done. One gear is enough to cycle the world. 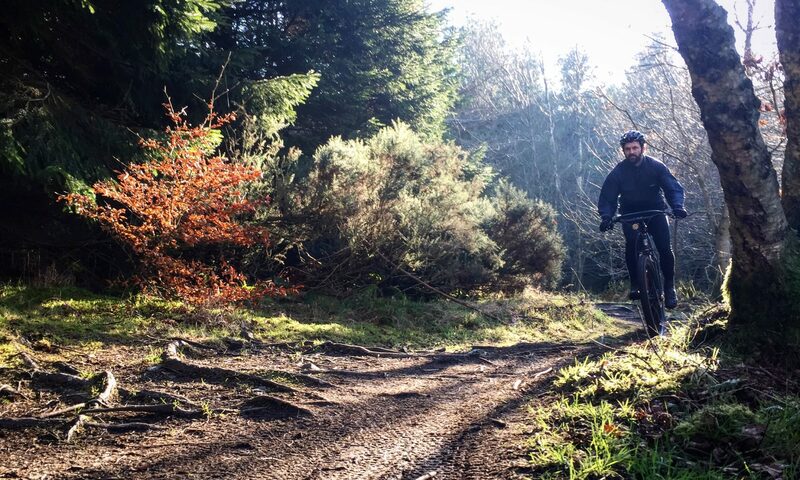 Saturday starts again at 9.00am with another MTB skills session, this time specifically aimed at 14 – 18 year olds and delivered by Joe Flanagan. 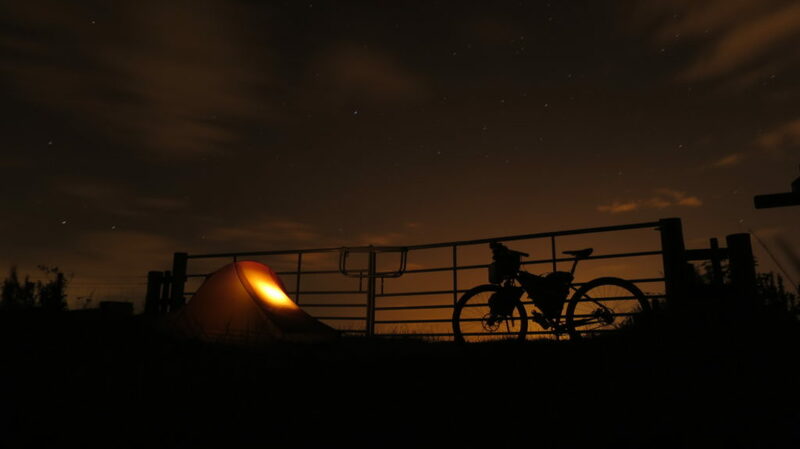 Next up at 9.30am is our bikepacking workshop with Markus and Jay. Markus has designed all routes listed on this page, and Jay is an experienced cyclist and outdoor instructor and has worked with Markus on designing the Central Belter. 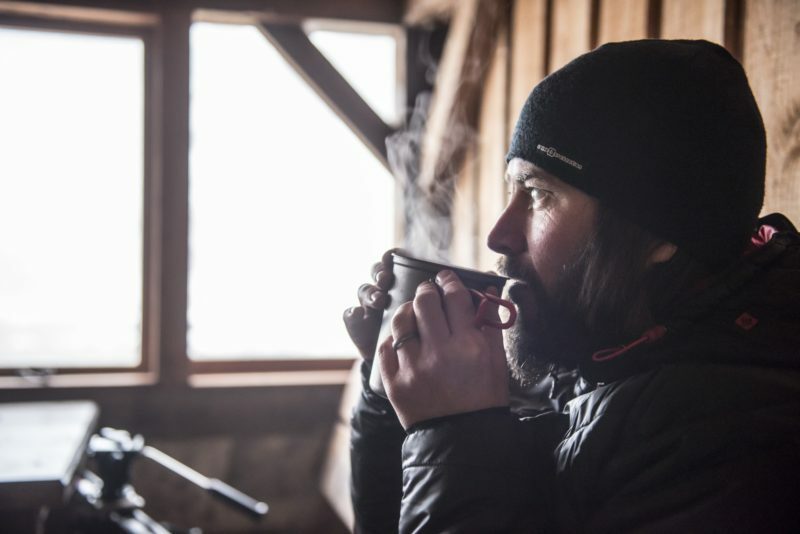 Both will share their bikepacking secrets in this 2-hour workshop. Those who want to experience bikepacking first hand, can join Jay and Markus at 1.30pm on a half day guided ride around Braemar. At 3.00pm the Flanagan brothers, Joe and Sam, will be talking about taking mountain bikes to the biggest mountain in the UK, the mighty Ben Nevis, and finding not only the funniest way down, but also the most exciting way up. Later in the afternoon at 5.00pm Go-Where Scotland’s Andy McKenna tells his story of his pharmacy-free face-off with Multiple Sclerosis and his quest for a holistic path to health. 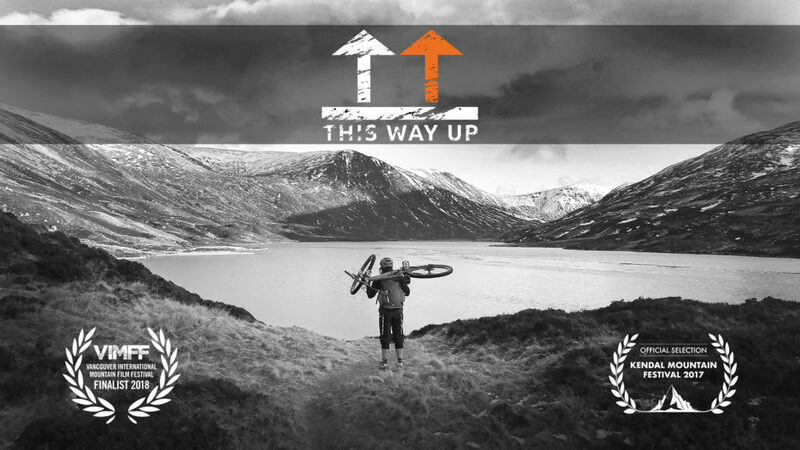 ‘This Way Up’, a moving and inspiring film on how MS impacted his life and his riding, will be screened as part of the session. Tickets for all events can be bought online at www.braemarmountainfestival.com. Prices range from £10 for talks, £15 for the workshop and £35 for guided rides and skills sessions. Next PostNext The Go East Lothian Trail – a new 63km route that will make you smile!